Take up the unique experience of camping in the middle of the Lewis Pass National Reserve while surrounding yourself with pure nature. Picture yourself waking up and enjoying a cup of coffee as you look out at the view of the Maruia River and forests. 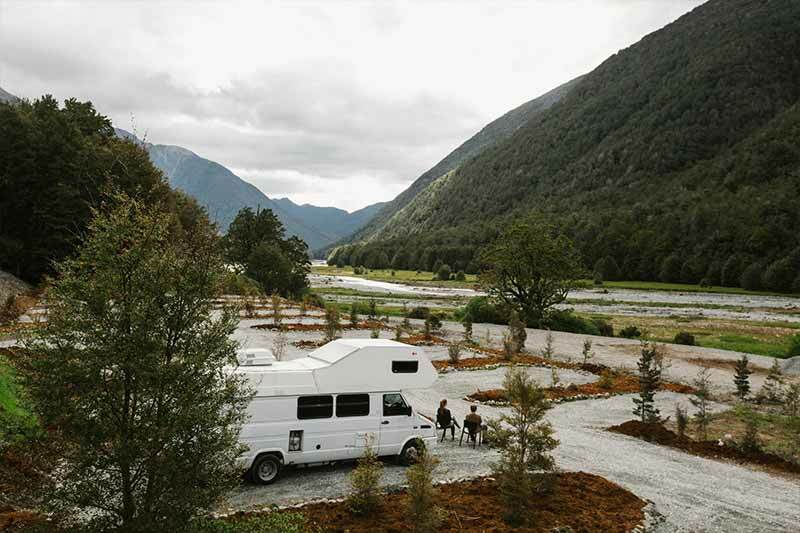 Maruia Hot Springs offers a spacious self-contained campground located in the perfect location just 2.5 hours from Christchurch and one hour from Hanmer Springs turnoff. With the stunning views, food options onsite, thermal bathing and hiking activities all wrapped into one location, it is one not to be missed on your next travels.